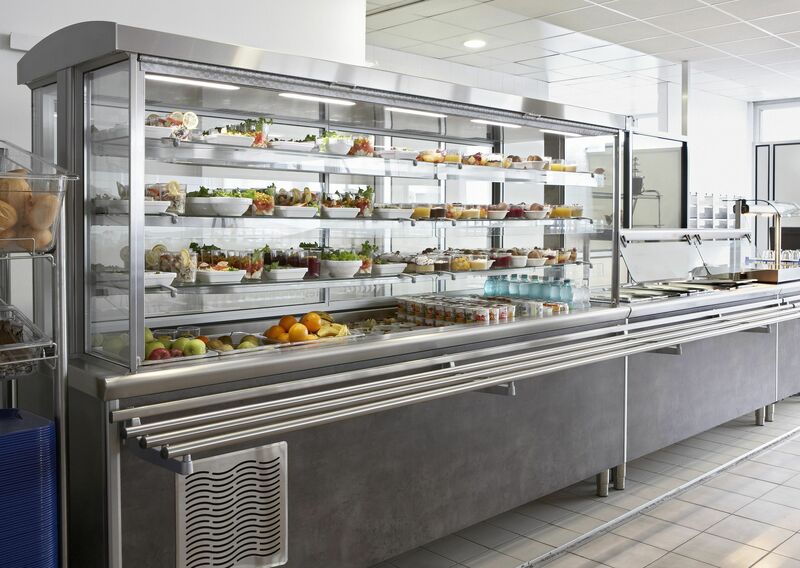 French manufacturer of commercial kitchens, Tournus Equipement, commits to Solstice® L40X fluid for its built-in units. R-455A, the long-term solution with very low environmental impact (GWP < 150), reliability and an improved coefficient of performance won over the manufacturer. 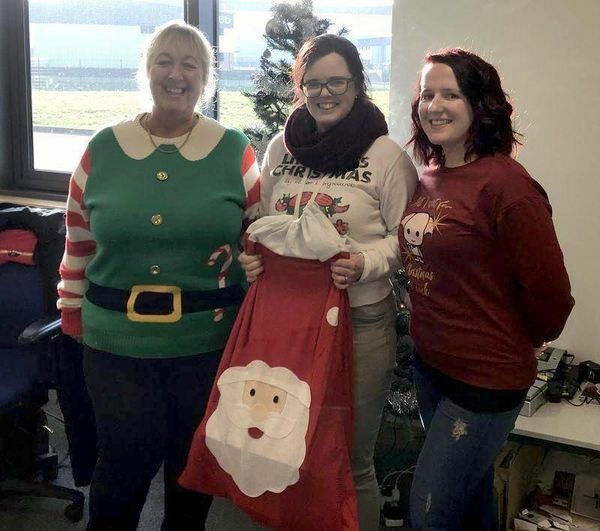 This year Climalife UK supported Red Recruitment in their Christmas Toy Appeal for ‘Bristol Children’s Charity’. As we head towards the winter months, now is a good time to review the performance of the Heat Transfer Fluid (or HTFs) in your heating or cooling systems. Climalife, IDS Refrigeration Limited are very pleased to announce their sponsorship of local football team; Portishead Town FC Under 13 Girls.